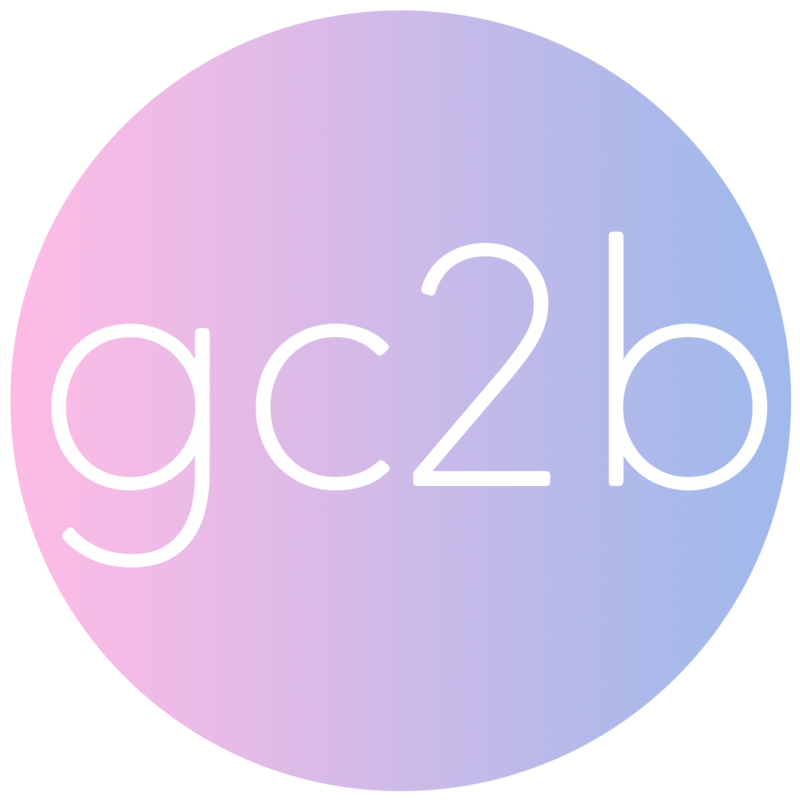 How can I exchange my binder from gc2b.io? How do I exchange my binder from gc2b.co? We are ALWAYS happy to exchange your binder as long as it is in NEW/UNUSED condition! It's important to us that you have the proper size. If you received a sizing suggestion from us prior to ordering, please reach out to our customer care before exchanging your item! If you think your binder is the wrong size, please stop wearing it! We ask that you send your current binder back to us within two weeks of delivery. Binders received after 2 weeks from delivery may be subject to a restocking fee. Please include your packing slip in the package with your return. If you no longer have a packing slip, please include a note with the full name and the email address used to place the order. We must be able to look up your order, so if you have your order number, that would be great to include as well! We recommend using USPS First Class services to return your order. Take your return package to a post office to return it. We suggest using a small plastic envelope, as the free flat rate envelopes offered at the post office raise the cost of shipping. It is always a good idea to request a tracking number AND shipping receipt to have for reference. If for some reason we have not received your return package, you can send us the tracking number or receipt as proof and insurance that you did indeed ship to us. It will take 1-5 business days for you to receive an email with your return approval, and store credit for original cost of the binder you purchased. You will be able to use your store credit code to place an order on our website for the new size/color/style needed. 🌈 If you did not receive a sizing suggestion from customer care prior to your purchase, you will have to pay for shipping on your order. Is my binder too small? Is my binder too big?